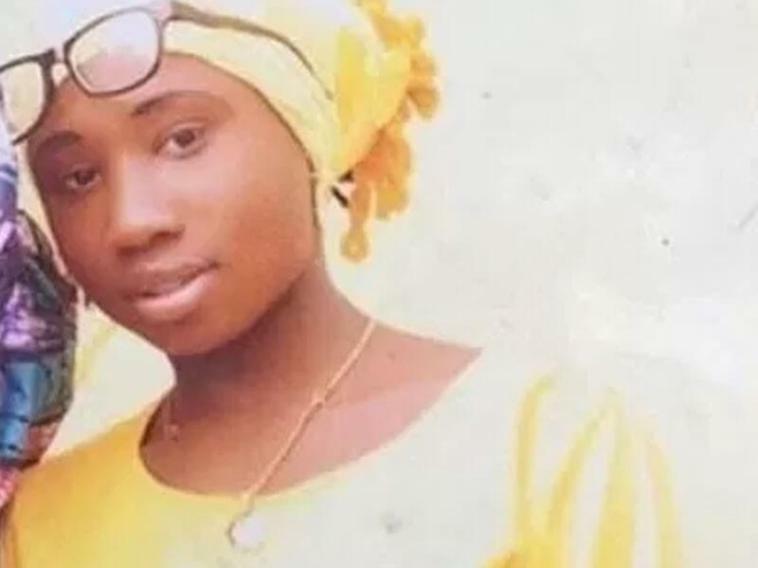 ABUJA, NIGERIA (BosNewsLife)-- A Christian school girl in Nigeria spent Easter as a hostage of Islamist militants after she refused to convert to Islam, while extremists killed more than a dozen people during the holiday, BosNewsLife learned Monday, April 2. LAHORE, PAKISTAN (BosNewsLife)-- A Pakistani anti-terror court has sentenced five people to death over the killing of a Christian couple who were lynched and burned in a kiln after they were falsely accused of blasphemy against Islam, officials said. LAHORE/LONDON (BosNewsLife)-- The persecution watchdog of Britain's largest body of evangelical Christians has condemned the deadly Easter bombing in Pakistan and urged the British government to act immediately to "enshrine freedom of religion or belief" in its foreign policy. LAHORE, PAKISTAN (BosNewsLife)-- At least 63 people were killed and more than 300 others injured when a suicide bomber linked to an Islamic terror group blew himself up in a children's park in Lahore, the capital of Pakistan's Punjab, where Christians celebrated Easter, officials and Christians said. JERUSALEM (BosNewsLife Columns)-- A man claiming to be the Messiah rose up from death Sunday, April 8, after he died at a cross on Golgotha hill near Jerusalem's walls, his friends said. ABUJA, NIGERIA (BosNewsLife)-- Christians in volatile Nigeria were mourning their dead Good Friday, April 18, ahead of Easter, after Islamic militants killed more than 200 people and kidnapped hundreds others in the region, including two priests and a nun.